Tick Killz is an all natural tick control product, made with organic ingredients, that will eliminate not only ticks but also mosquitoes, fleas and gnats. 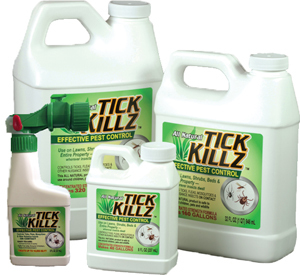 Tick Killz is a liquid concentrate product that you mix with water and apply to any or all outdoor areas (yard, shrubs, flower beds, property perimeters, etc...) where these nuisance insects breed and dwell. 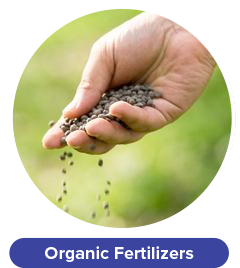 The product is applied using some type of spray application method (backpack sprayer, tank sprayer, mist sprayer, etc...), at a recommended rate of only one (1) ounce of diluted concentrate per 5,000 square feet! 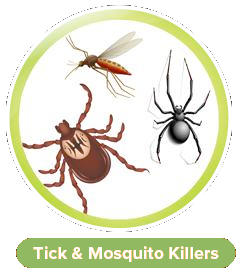 Tick Killz will eliminate ticks, mosquitoes, fleas and gnats on contact, and also provide a residual repellent benefit against these insects for an average of four weeks. • Made from organic ingredients. • Each spray provides approximately 30 days of residual repellency benefits. 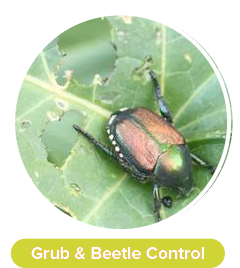 • Use on lawns, shrubs, beds & entire property - wherever insects dwell. • Eliminates ticks, mosquitoes, fleas, gnats and other nuisance insects on contact. 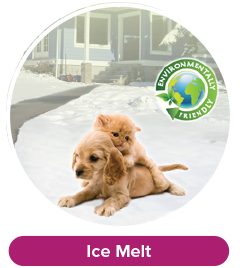 • Safe to use around children, pets and wildlife. 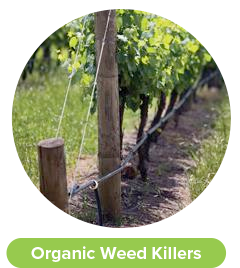 Tick Killz is made from organic ingredients, is environmentally-friendly, is effective against nuisance pests and is safe for pets, animals and children. Egg: The adult female lays a cluster of eggs containing over 1000 eggs. The eggs are laid underground in the fall. Larva: The eggs hatch in to the larval stage in the spring so small as to be almost invisible. All larva are born without Lyme. Lyme bacteria must be gotten from a host which is carrying the bacteria. The first host of a tick is usually small and low to the ground, such as a mouse. Most larva die for lack of a host. Nymph: Larva molt into a nymph after feeding. While larger than the larval stage they are still very small and hard to detect, (about the size of the dot at the end of this sentence). Nymphs are more mobile and will attach to most any mammal, but mice are still the most common host. Adult: The nymph drops off the host and molt into an adult. The next host is usually a larger mammal which would have more difficulty removing them, like a deer. They tend to find locations difficult to reach. Females use this host for nutrient to grow eggs, the male uses the host to find a female to breed. The male dies after breeding, the female dies after laying eggs. Both males and females who do not breed may burrow into the ground and winter over. It should be noted that the single most important host is the White Footed or Deer mouse. Removal of mice and any food stuff mice might feed on should be part of any tick control program. 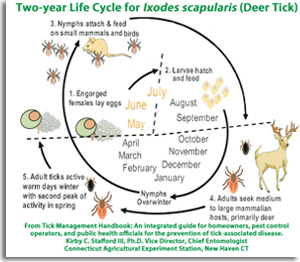 For more great information on ticks from The Connecticut Agriculture Experimental Station Click Here. 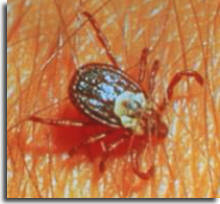 "I have two dogs that were getting ticks almost every time they went outside. 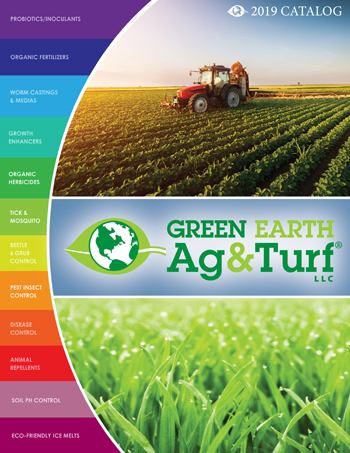 (Green Earth Ag & Turf) told me to try Tick Killz. I was pleasantly surprised that they have not gotten a tick and the mosquito population has been significantly reduced since using Tick Killz. I love that it's all natural." • Bioactivity of cedarwood oil and cedrol against arthropod pests. • Cedarwood oil as a potential insecticidal agent against mosquitoes. • Molecular and pharmacological analysis of an octopamine receptor from American cockroach and fruit fly in response to plant essential oils. • The peppermint essential oil is proved to be efficient larvicide and repellent against dengue vector. • Repellent effectiveness of seven plant essential oils, sunflower oil and natural insecticides against horn flies on pastured dairy cows and heifers. Standard Sprayers: Shake contents to blend thoroughly. Fill clean tank with water and then add 1 ounce of Tick Killz™ Concentrate to every 4 or 5 gallons of water to make Ready-To-Use (RTU) product to cover 5,000 square feet. Average rate of application is approximately ½ - 1 gallon of RTU product per 1,000 square feet. The rate of application can vary based on the level of infestation and the amount of foliage present. Mist Sprayers: 1oz of material for every 1 gallon of water (assuming the average mist blower puts out approximately 1/4 gallon per 1,000sf). *2-Phenethyl Propionate is a natural extract derived from guava. 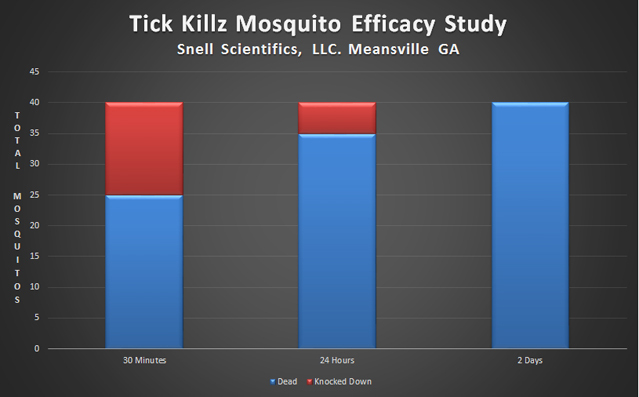 Natural Repellents, LLC asserts that Tick Killz™ complies with EPA Regulations for 25(b) exempt pesticide ingredients.